Whether attending a Commission meeting, volunteering on a habitat restoration project, or commenting on upcoming fishing seasons, the Washington Department of Fish and Wildlife offers multiple opportunities for public input and participation. Report observations of live wildlife, dead wildlife, or sick or injured wildlife. The Washington Department of Fish and Wildlife welcomes volunteers who want to assist in activities that benefit fish, wildlife and habitat. The Adopt-an-Access Program provides individuals and civic organizations with the tools and training to “adopt” a local access site. WDFW's School Cooperative Program provides salmonid eggs to schools to be reared in a classroom aquarium. 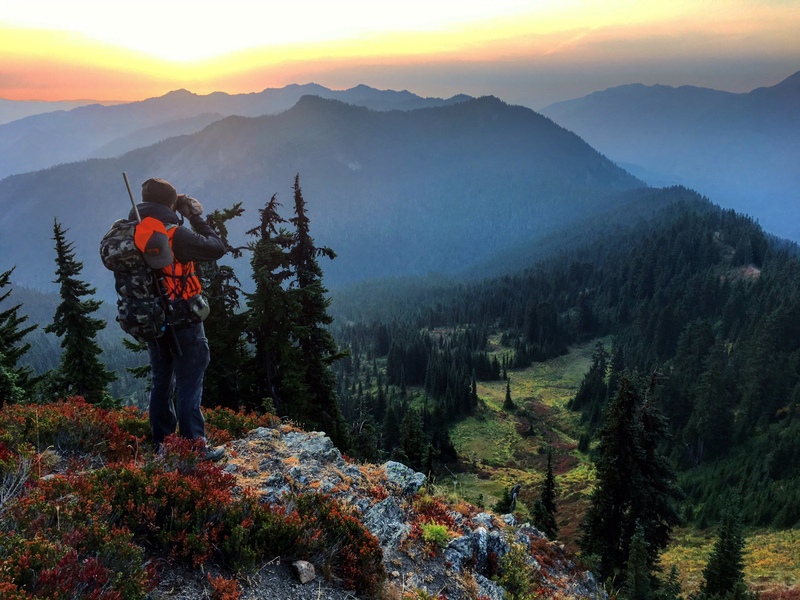 The Washington Department of Fish and Wildlife hosts public meetings around the state on a variety of issues, including season-setting, management plans, and Commission meetings. The 14 Regional Fisheries Enhancement Groups work within communities across the state to recover salmon.